At SoutheastHEALTH, the region’s premier healthcare system in Southeast Missouri, our patients receive excellent care of the highest clinical quality, close to home. Within our network are more than 50 care locations in 13 communities, including hospitals, primary and specialty care clinics representing over 30 clinical specialties and extending care for patients in a four-state area. Southeast Hospital in Cape Girardeau has been a trusted health care resource in the community for nearly 100 years. SoutheastHEALTH assumed management responsibilities of two small, secondary market hospitals, one in 2010 and one in 2013. The facilities are Southeast Health Center of Stoddard County and Southeast Health Center of Ripley County. 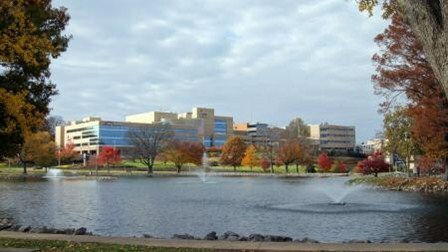 Southeast Hospital located in Cape Girardeau, Missouri, is a general, full-service, acute care hospital that provides inpatient and outpatient multispecialty care. In 2014 our hospital managed the inpatient care of over 10,000 inpatients and nearly 120,000 patient encounters in outpatient services. SoutheastHEALTH is a highly respected regional medical complex in Cape Girardeau, Missouri.